As wonderful as the sun may feel after four long months of winter, we need to be aware of the negative effects it can have on our skin and bodies from head-to-toe. Sun exposure causes the majority of the skin changes we think of as natural signs of aging. People don’t realize that over time, the sun’s UV rays wreak havoc on skin’s elastin, causing it to stretch, sag, and lose its elasticity. The good news is there are new, all natural, medical grade products to help protect and revitalize your skin, while still allowing you to enjoy the summer sun. The sun’s harmful rays may be the number one cause of premature aging, but exposure to free radicals also damages skin cells causing wrinkles, lines, blemishes, inflammation, and can increase signs of sun damage and even contribute to the development of skin cancer. Accents Cosmetic Surgery and Medical Spa is the exclusive Michigan provider of a new, super-natural, medical grade skin care line called Airelle Skincare. 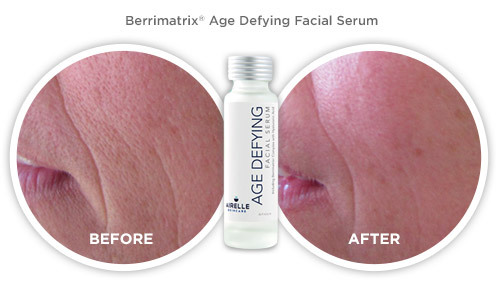 Endorsed by Dermatologists and revered by celebrities, Airelle Skincare combines BERRIMATRIX®, based on a proprietary blend of blueberries, with the world’s most powerful, highly concentrated antioxidants, and other natural ingredients proven to help nourish and reverse the signs of aging and sun damage in the skin. 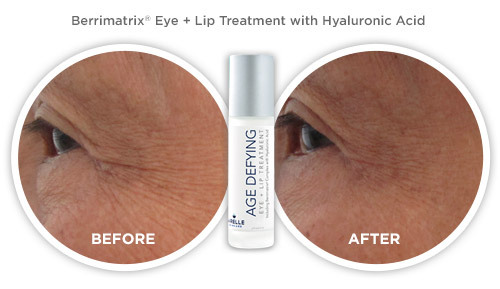 The entire line is natural and safe, and it not only protects against the breakdown of collagen after UV and IR exposure, it slows down the signs of aging. Sunscreen is a must for healthy summer skin, but Dr. Berkowitz put the Airelle® line at the top of the list for innovative best practices to prevent, treat, and repair the sun’s effects on our skin.